CastleCon III Tournaments, Play to Win, Echoes of Essen, and Demos!!! CastleCon is a board gaming convention held in Oshawa, Ontario from October 18-20, 2013. Tournaments - A chance to win the copy of the game or a $25 Gift Certificate to Fungamescafe for First and Second place. Play to Win - Play the game, get a ballot, win a game! Echoes of Essen - Play a game not being released to the public until the following week at Essen! If you play it, you also have a chance to win your own copy as well. Demos - Several games being taught and played for our attendees. For more information, please check out CastleCon for more information. 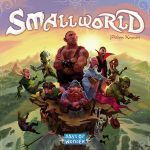 We will be hosting a Small World Tournament over the weekend. Prizes for first and second place! Thank you Days of Wonder! 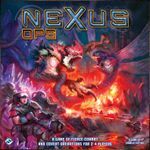 We will be hosting a Nexus Ops Tournament over the weekend. Prizes for first and second place! Thank you Fantasy Flight Games! 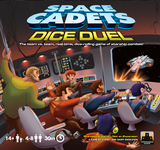 Play a signed copy of Space Cadets: Dice Duel for your chance to win it by the end of the weekend! 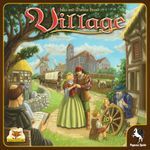 Play Village for your chance to win it by the end of the weekend! Thank you Tasty Minstrel Games! Play Belfort for your chance to win it by the end of the weekend! Did you want to be one of the first people around to play Infamy? How about also having a chance to win a copy? Then come to CastleCon for your chance! 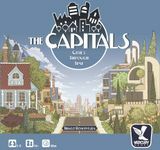 Did you want to be one of the first people around to play The Capitals? How about also having a chance to win a copy? Then come to CastleCon for your chance! 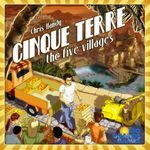 One of this years critically acclaimed games from GMT will be demoed at the con! Check out our forums for information on timing! 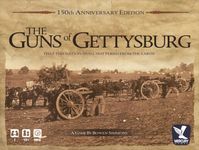 Another great wargame released in 2013 from GMT Games will be demoed at CastleCon! Gateway style pick up and deliver game. Thank you, Rio Grande Games! This "remake" of Balloon Cup with originally intended theme and rules for the game. Quick playing 2 player game regarded as a classic already. The most recent expansion of the hugely popular franchise will be demoed at CastleCon! 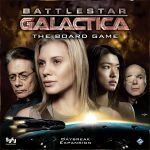 Thank you, Fantasy Flight Games! This instant classic by designer Bowen Simmons will be demonstrated at CastleCon. This is one of the best two payer games of all time. If you haven't played it, you are doing yourself a disservice.